The Beat 8 is our best-selling Smart Phone running Android 6.0 Marshmallow. 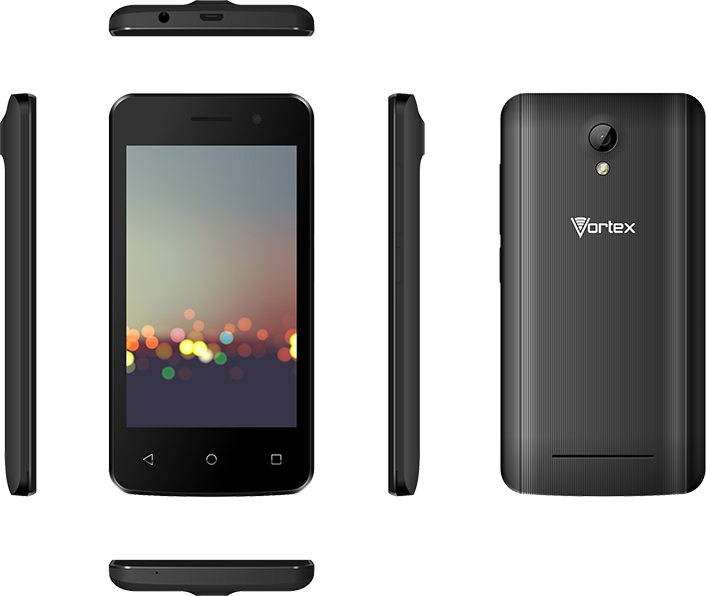 The fourth member of our Beat line features a robust 1.3Ghz CPU and 512MB of RAM for a smooth experience. It has 8GB of onboard memory and expandable storage so you can keep all your photos and videos on your phone. 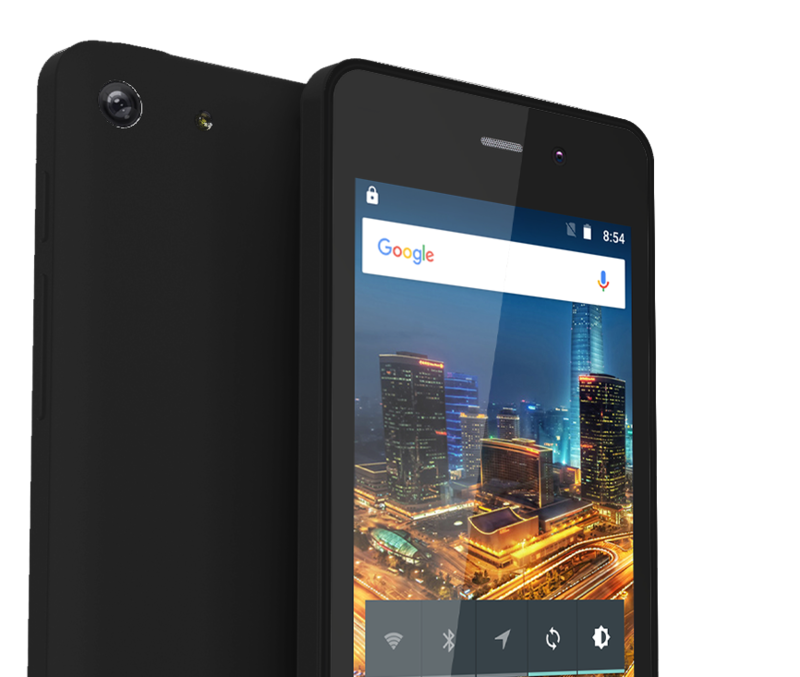 The Synq is our new 5” LTE Smart Phone running Android 8.1 Oreo GO Edition. 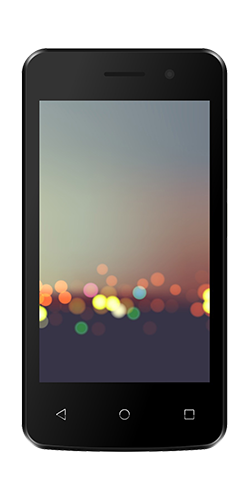 The first generation of our Synq line features a Quad-Core 1.3Ghz CPU and 1GB of RAM for an effortless experience. 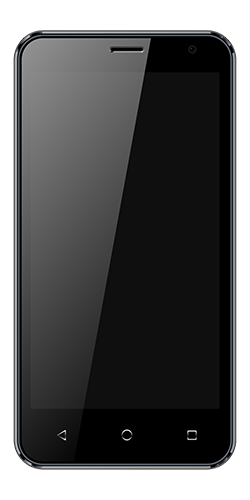 The Synq has 8GB of internal memory with 32GB of expandable storage allowing users to download all of their favorite apps. 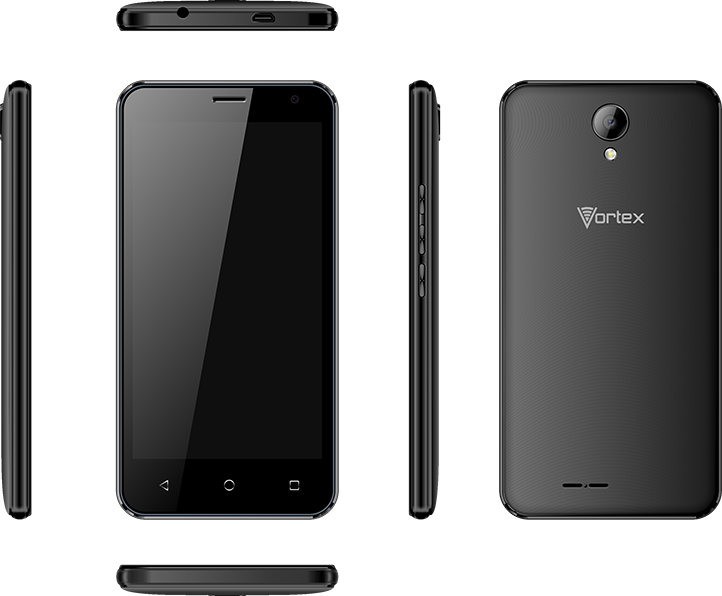 Vortex has been in the mobile device manufacturing business for over 15 years. 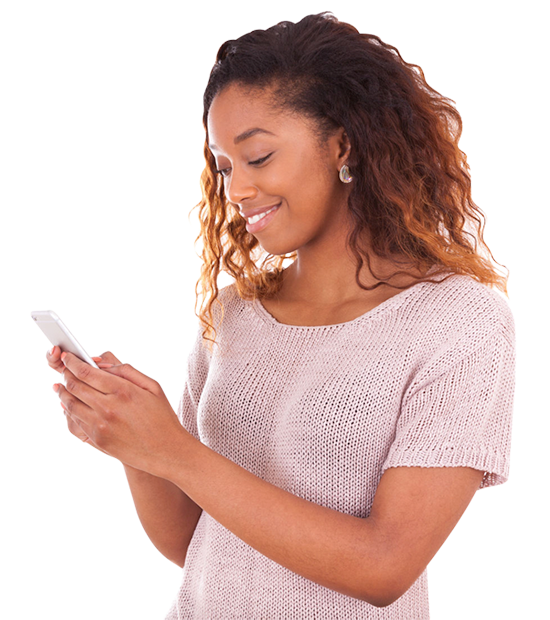 Our expertise in design, implementation and speed to market make us a cellular industry frontrunner. With our experience in manufacturing coupled with our strong wholesale and fulfillment background, we can assist all of our customers from concept to customization of a device. But it doesn’t stop there, we can also offer a complete solution with our “pick, pack and ship” platform as well as on-site inventory warehousing. If you are looking for a partner, you found us! There is no middle man, just a relationship between our team and you.